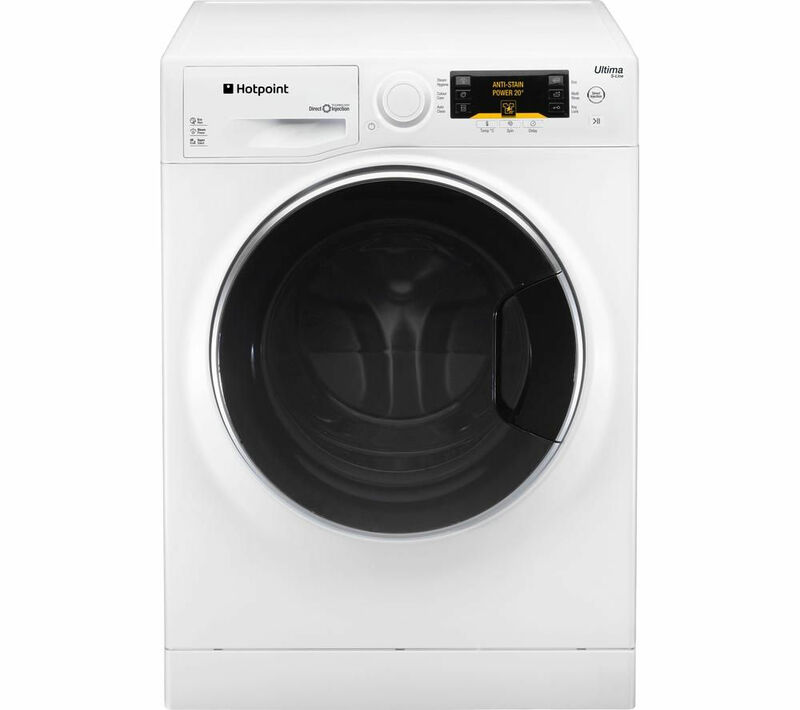 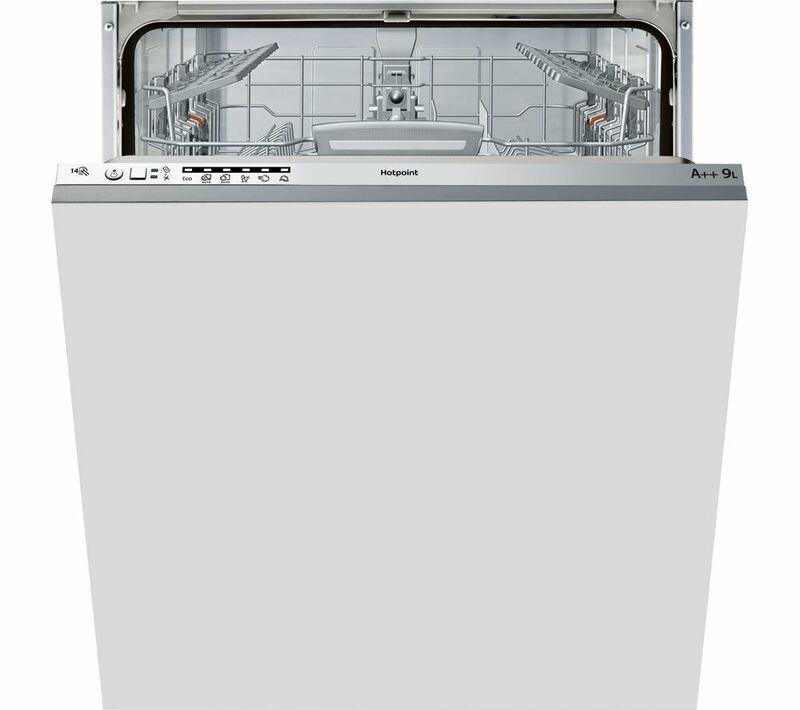 PriceInspector has solved the cases on the best choices across the UK for hotpoint motor in Washing Machines from our HOTPOINT suspects. 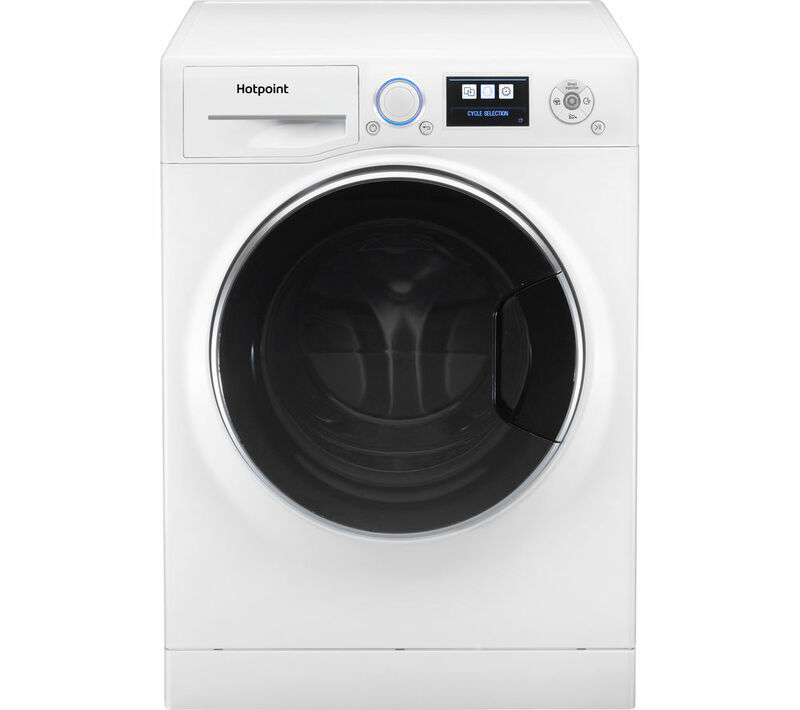 To narrow your hotpoint motor search you can use our refine by category links or further drill down by changing your product keyword at the top. 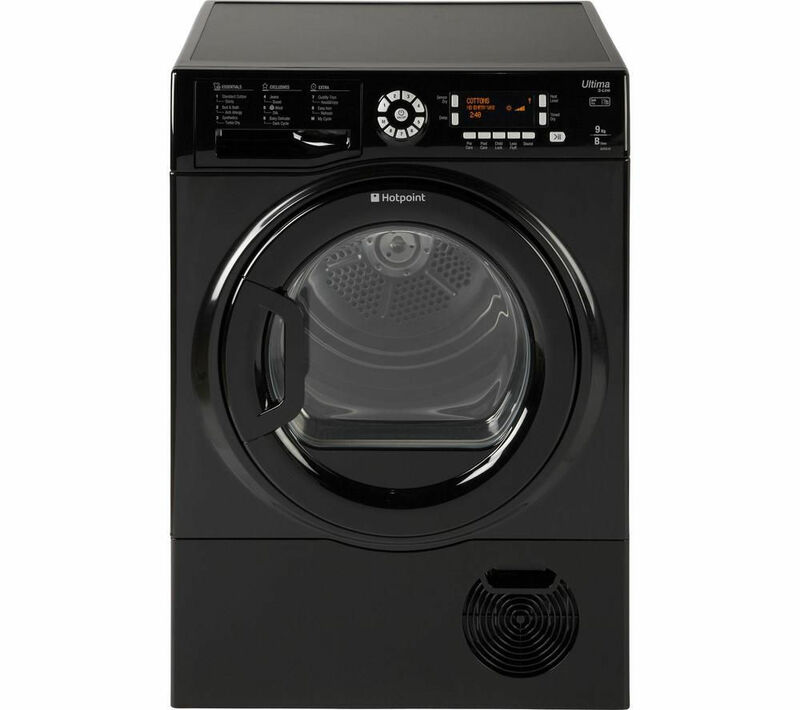 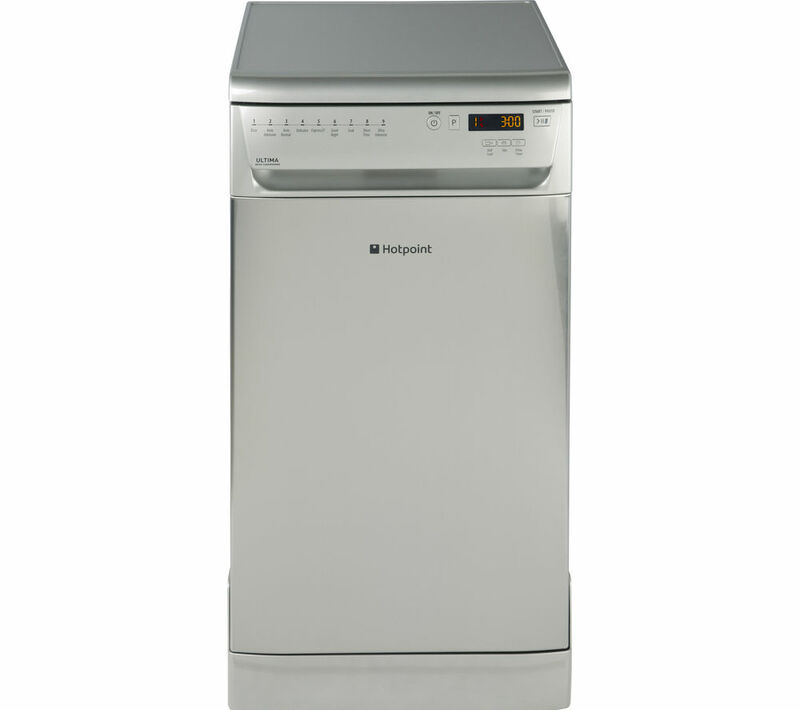 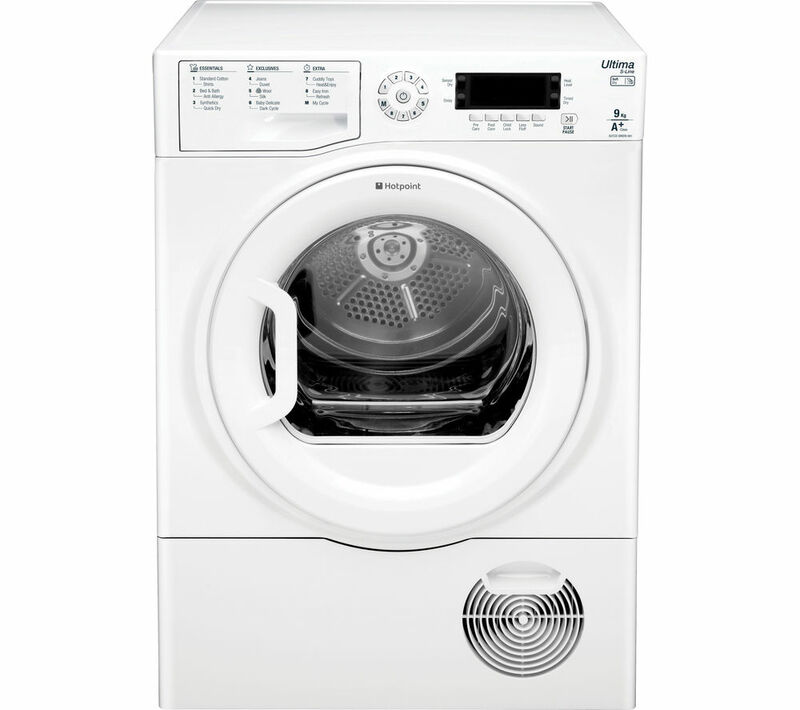 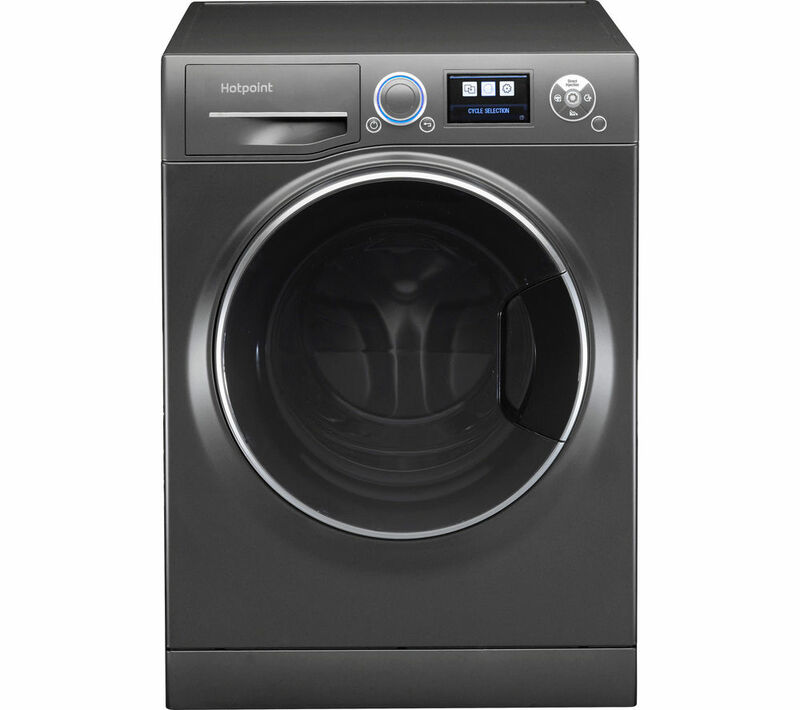 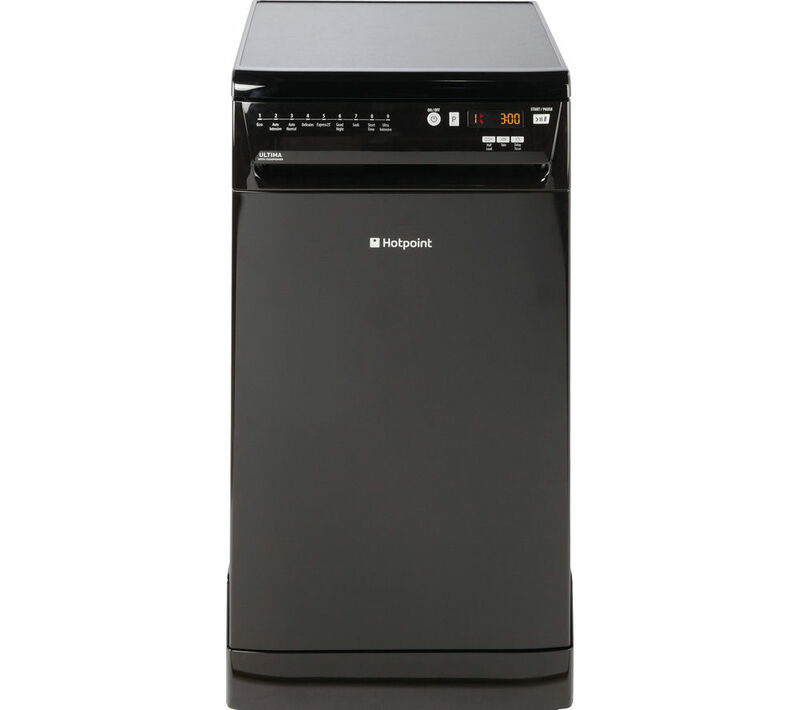 Once you have used all the options for your Washing Machines search, you should find the best deal.